Pioneer FamilyThe whole family, (12 of us) will celebrate Christmas at our cabin. We love and appreciate it so much. It is such a dream come true for us as a family. 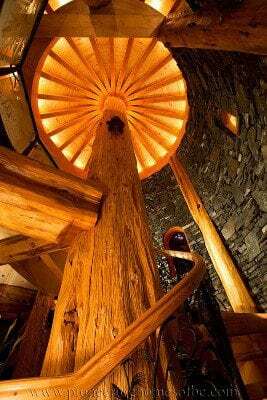 Pioneer Log Homes of BC is the Best.